Home - Dr Ashok's Laser Hair Removal, Weight Loss & Polycystic ovary syndrome (PCOS) Care Clinic. 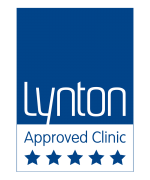 We provide a unique ‘Pain-Free’ Alexandrite & Nd:YAG Hair Removal treatment. 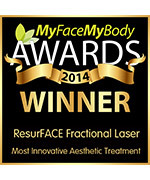 With the worlds only TRUE laser able to treat for ALL skin types. 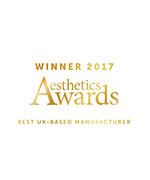 Unique Moveo Technology for safe effective long term treatment results. We can also remove vascular blemishes from the face and legs. 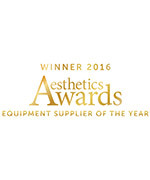 Dr Ashok’s laser skin clinic is based in West Bromwich, Birmingham from Dr Ashok’s Ayurveda Medical Group. First time introducing Integrated approach with award winning lasers, world class Ayurveda supplements, diet and lifestyle. 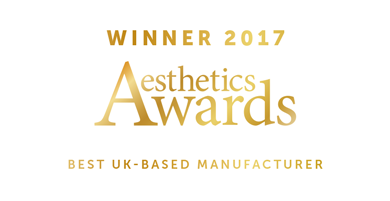 All our treatments are carried out by fully qualified practitioners, and all on the latest and verified technology in the laser industry.